Truth be told, I don't know a whole lot about music. Well, no more than you, the reader, anyway. (Why am I in this position? 'Cause no one else will have me...) So, chances are then that when I say The Earlies remind me of The Flaming Lips, you could probably list a half-dozen more acts, one of which might be Pink Floyd. Truth be told, I care not a jot - a comparison to the Lips is enough for me. 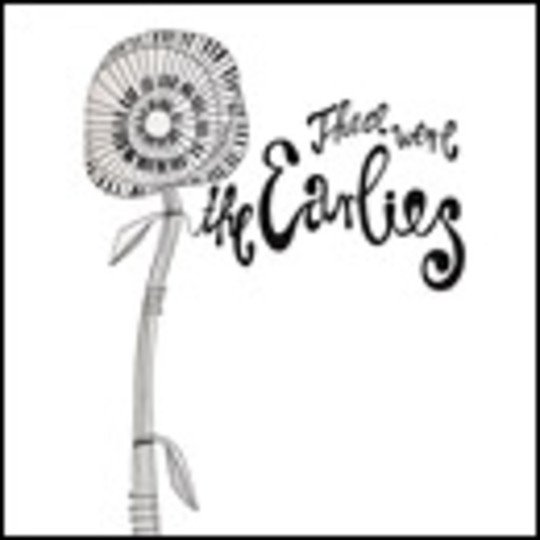 Well, truth be told - again - The Earlies are like a stripped-down take on the Lips: psychedelic, lo-fi and indie in the purest sense of the word. The band - from the Burnley/Manchester area - have essentially released this themselves, although quite why no established label took a major interest in them is odd: when I hear '25 Easy Pieces' and 'One Of Us Is Dead' the words "sleeper hit" resonate in my skull. Next year - or sooner if the suits see sense - The Earlies will explode. Truth be told, you should probably get this.